An Oakdale man is facing homicide charges after police said he didn't report the overdose of his neighborhood immediately. Michael J. Bedard, 55, is accused of criminally negligent homicide and cruelty to persons after state police said he invited his neighbor over to do "lines" and the man ended up overdosing. On Feb. 9, the victim was removed from Bedard's basement on Illinois Court in Oakdale, state police said. The victim's son told police he thought his father's death was suspicious and uncovered text messages from Bedard on his father's cellphone. Bedard allegedly texted the victim to come over and do "lines", the arrest warrant said. Police said when the victim became unconscious that Bedard waited almost an hour before trying to call EMS for assistance. Bedard told responding officers that he thought his friend had fallen asleep. The victim tested positive for opiates and despite medical employees best efforts, including using Narcan to reverse the effects of opiate overdose, the man died on Feb. 12. When Bedard was asked what his text messages meant, he said that the victim and him used to snort lines of Adderall but told another officer on a later date that he had invited the victim over for a few beers, according to state police. An occupant of Bedard's house told responding EMS that the victim had only used marijuana, the arrest warrant stated. 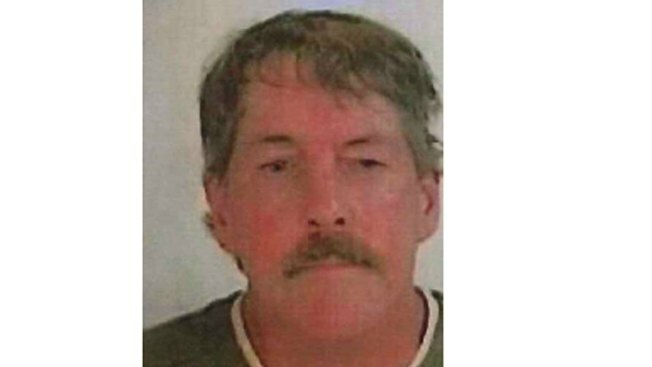 Police arrested Bedard in connection to the victim's death on April 28 and he was released on the promise of appearing in court on May 12.